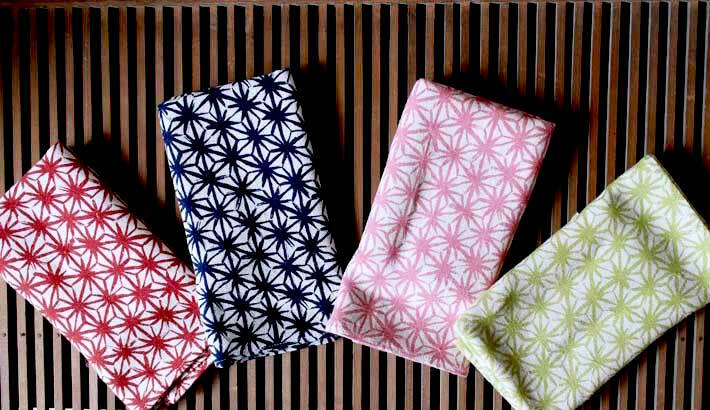 Japanese Patterns – The simplified beauty of nature is seen on fabrics, crafts, and many other places in Japan. 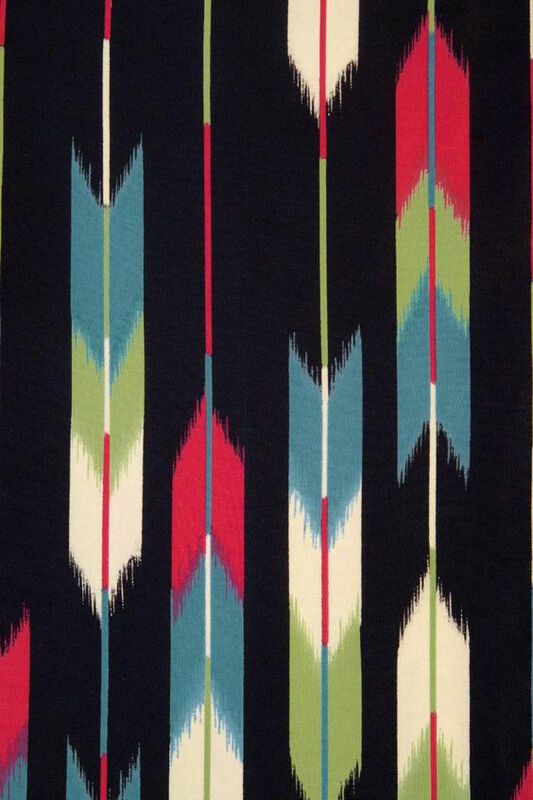 Some patterns and designs have a long history and some are very new. Let’s take a look at the dynamic interpretation of nature which can spice up your life! 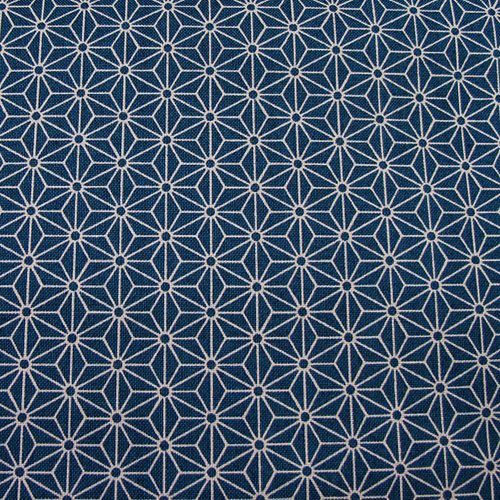 These beautiful patterns originate from the middle of the Heian period (around the 9th – 10th century) and still, new ones are created today. Some of them we still use the original ones. 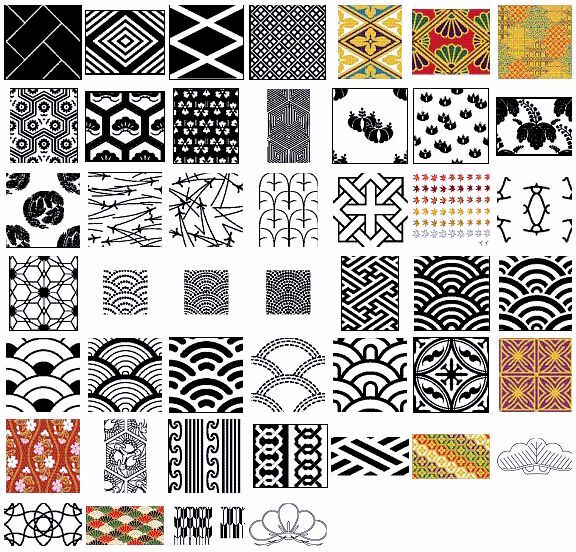 These patterns can be divided into two categories, one is a geometric pattern which derived from natural phenomena, and another based on the designs of animals and plants. 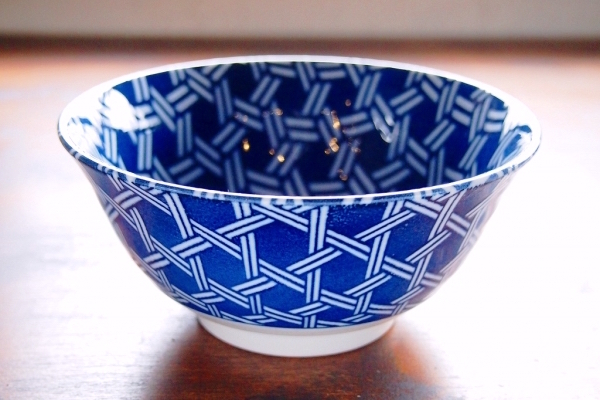 Most of the patterns we see today were produced after the Heian period. 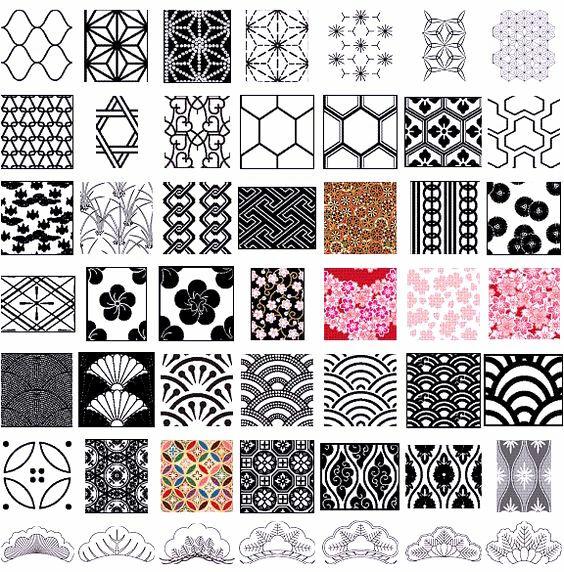 We see a lot of patterns and designs which were influenced a lot by China and other countries, but later unique Japanese patterns and arranged designs were developed. 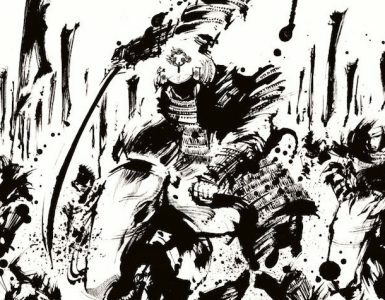 At the same time, the oldest Japanese literature like The Tale of Genji was born and the original Japanese character Hirakana was developed. 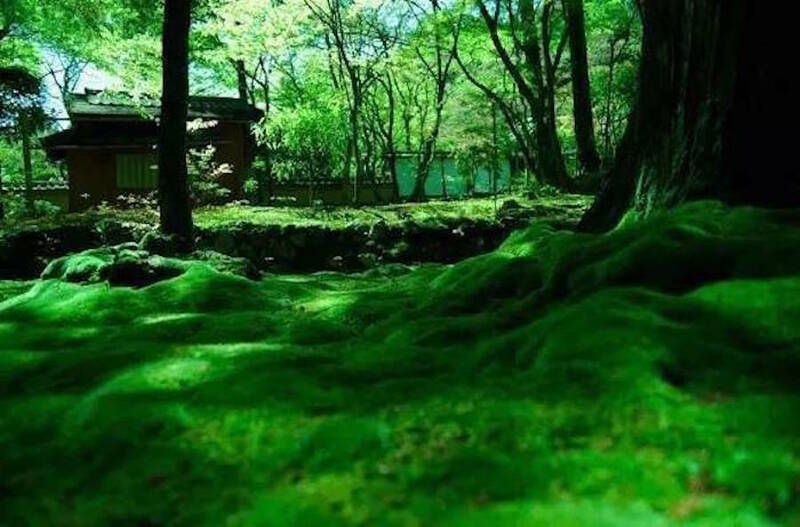 Japanese people always respect and awed by the power/beauty of nature, so there is a lot of pattern and designs based on nature while inheriting the historical patterns. 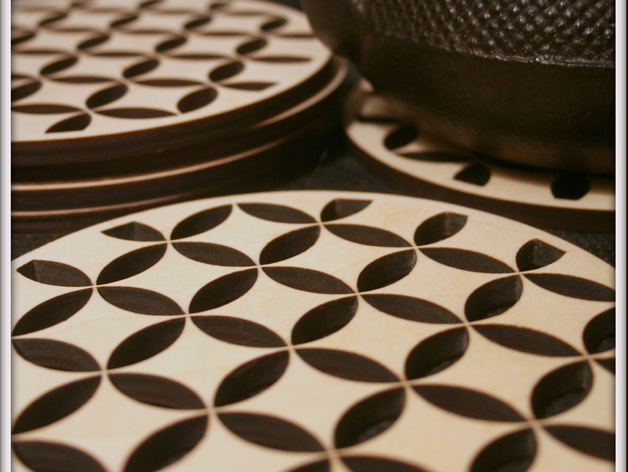 Asanoha depicts a geometric design of hemp leaves. Hemp has long been important plant and produced before the common era; being the primary clothing fiber along with silk, until the 16th century when cotton was widely produced in Japan. It represents growth and good health. Hemp leaf pattern began to be seen from the Heian period (794-1185). We can see these patterns on the decoration of Buddhist statue, which had been created at the time as well. Other than used for clothing, hemp has been used in various ways to produce such as threads, nets, and ropes. 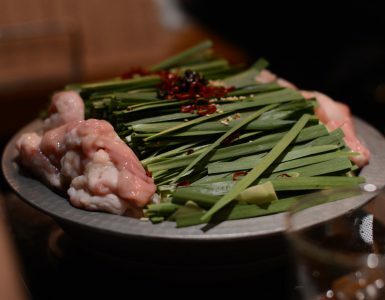 Hemp was a main agricultural product as well as rice, it’s been widely produced due to its versatility until GHQ prohibited producing hemp in Japan after WWII. Hemp is pretty popular because it grows four meters in a four month without much care, and it’s believed that hemp leaf pattern has the power to dispel the negativity as a talisman. 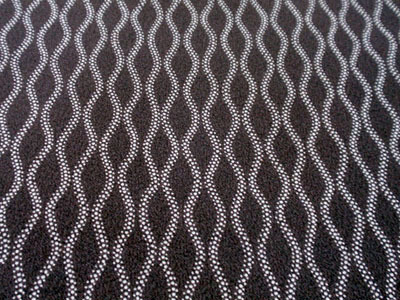 So it was very common that baby’s clothing was produced with hemp and Asanoha pattern, in hopes that the child also grows fast and strong. Summer is the best time to appreciate its refreshing and comfortable feeling since it breathes really well. The only downside is that hemp can wrinkle easily but knowing its quality with an appropriate care, it can be used for long years to come. Get your creative paper book on Amazon! 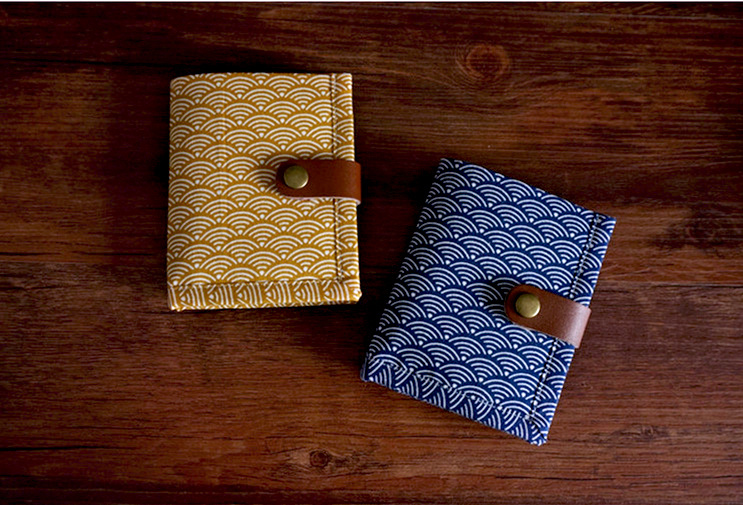 : Japanese Patterns : Gift and creative paper book Vol.40 Gorgeous wrapping papers which you and your friends will definitely love! 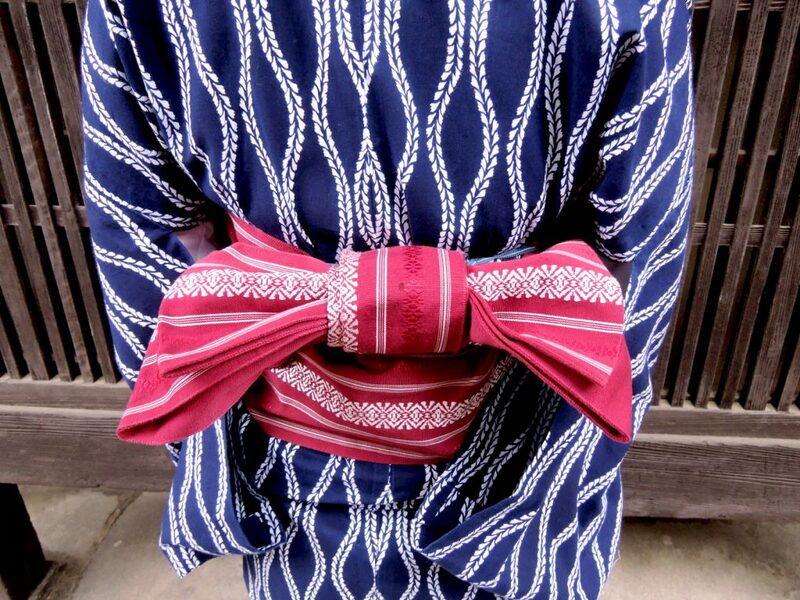 A shot-arrow would never be returned; Yagasuri pattern has been used for a bride’s costume. The design of Yagasuri is pretty sharp, yet blurred arrows give an impression of softness. It’s been popular for its straightforwardness and its grace. 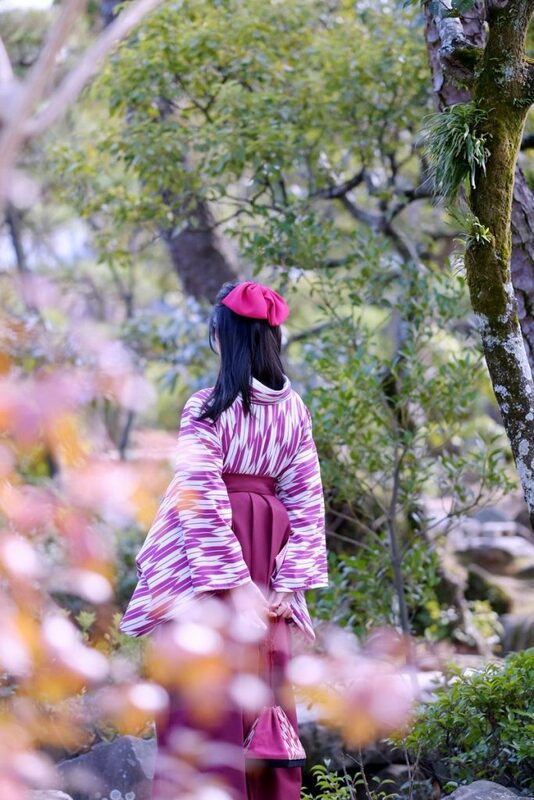 Around the period from the Meiji era to the Taisho era, Yagasuri kimono paired with Hakama were worn as school girls’ outfit. Hakama is a traditional outfit which is worn mostly at ceremonies by men today except for the graduation ceremonies for girls. Other than ceremonies, you can see them at the martial arts like Kyudo and Kendo. Yagasuri pattern has been very popular as a lucky charm. 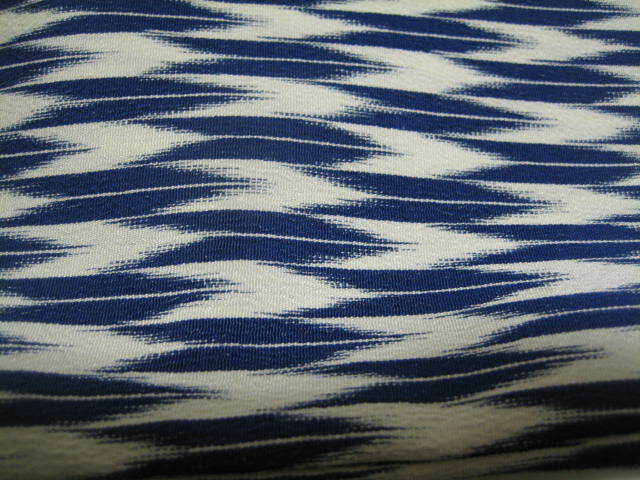 Seigaiha means “blue ocean waves.” This pattern has been used in Egypt, Persia (Iraq), and around the world. 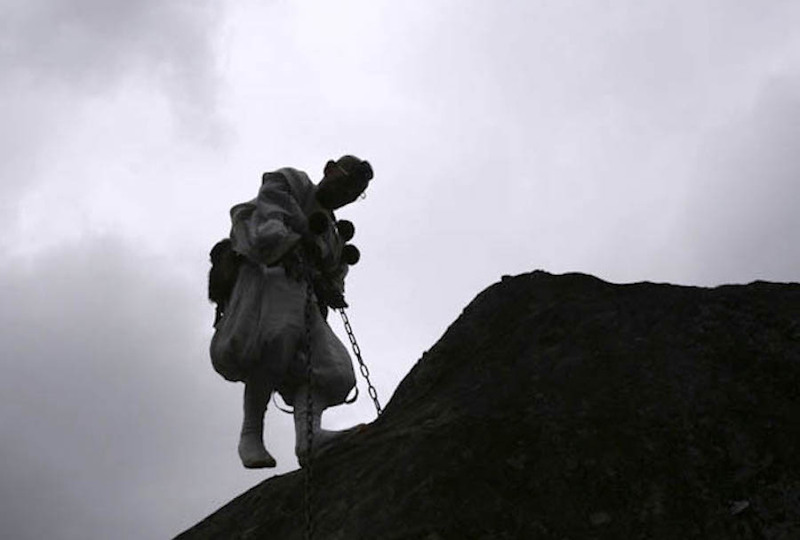 The word Seigaiha has its origin in the dance from ancient Japanese court music. 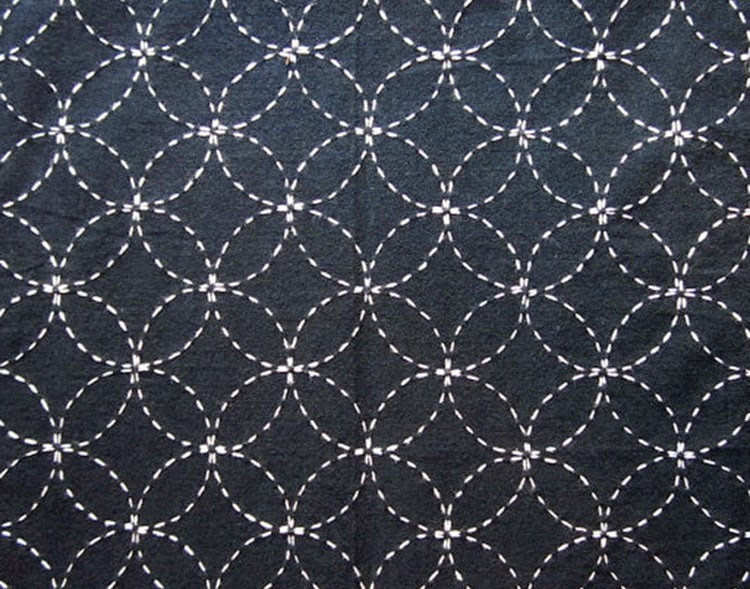 It is considered a symbol of peace, good luck, and good fortune; we can see Seigaiha pattern on many kimono. Originally, this pattern was meant for young women. 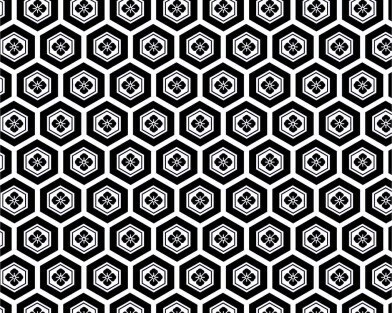 Kikko pattern, the hexagonal pattern was brought from the eastern Asia, through China to Japan. 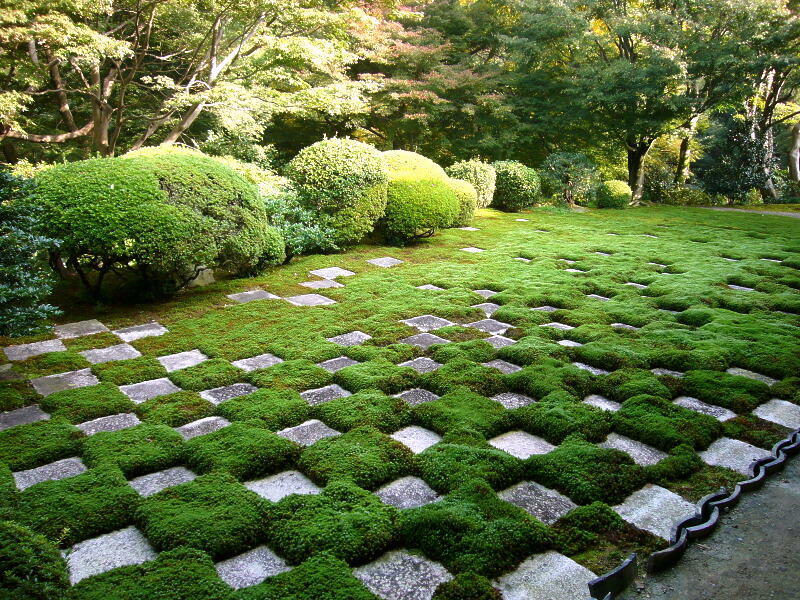 Since the pattern looks like a tortoiseshell, it’s believed to bring longevity. Bishamon Kikko pattern is one of the Kikko patterns. 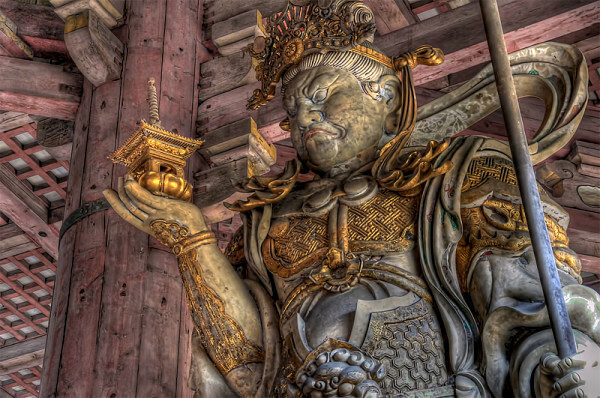 It comes from the pattern of the armor of Bishamonten, Buddhism god Vaiśravaṇa, which has been admired for its war victory. 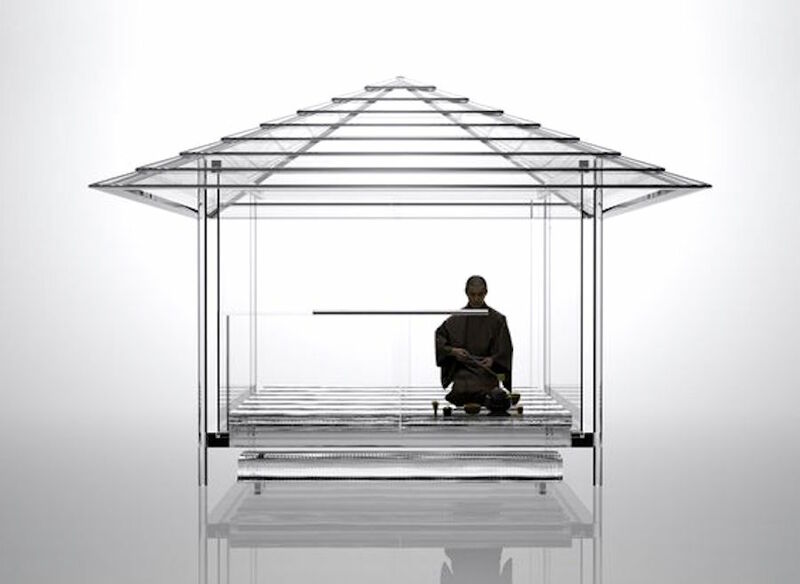 Shippo, seven treasure in Japanese, has a meaning of unending chain of expansion of harmony and peace. The seven treasure in Buddhism: gold, silver, lapis lazuli, agate, crystal, and tridacna which believed to live more than a thousand year. 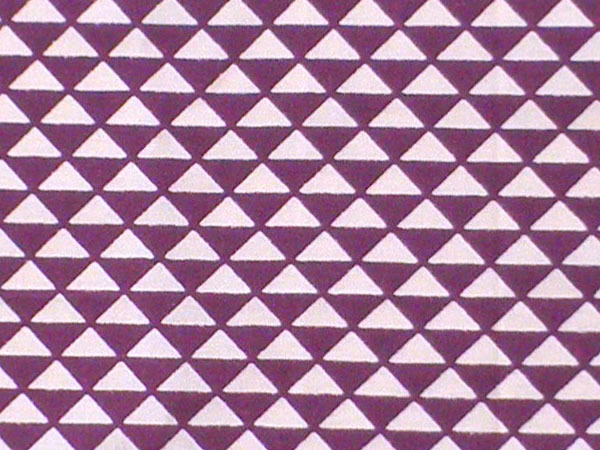 There are some various patterns like Hana (flower) Shippo, Hoshi (stars) Shippo, and Shippo Tsunagi (chains of Shippo). 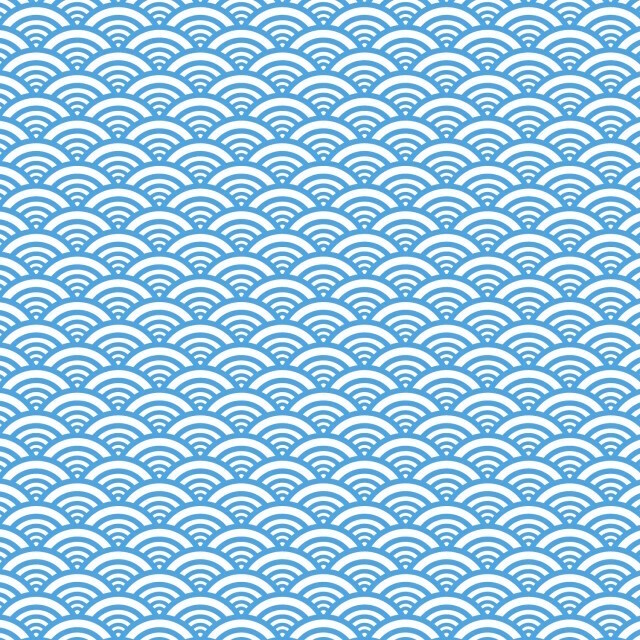 Tatewaku, also called Tachiwaki, is the pattern resembling rising steam. 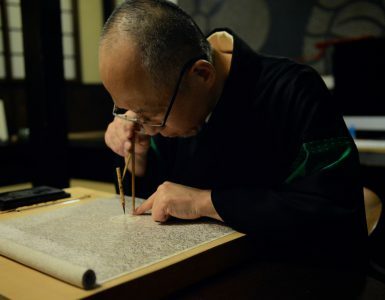 In the Heian period, the pattern required advanced fabric-making techniques; therefore, it was exclusively used on clothes for the court nobles. There are various kinds of combinations with other patterns Tatewaku like with bunches of grapes, clouds, and pines. 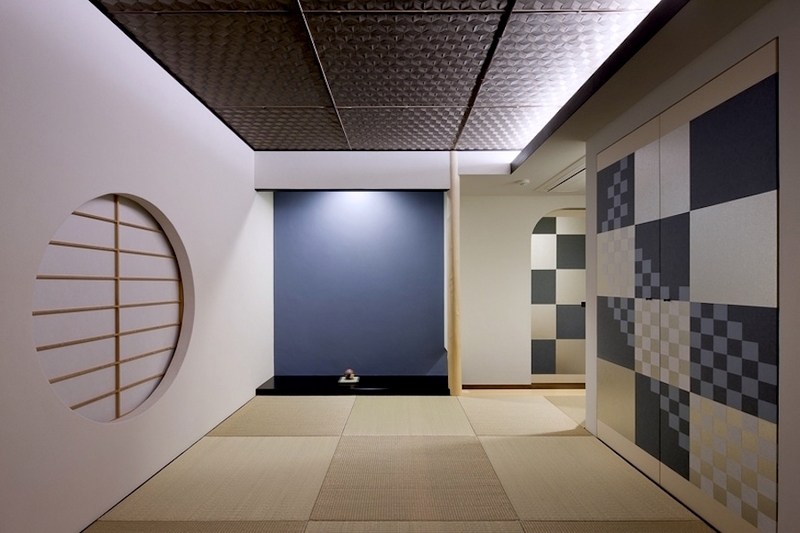 We can see the Tatewaku pattern on historical byobu (folding screen), treasure and the outfit of Noh as well. Get your Japanese Style Pattern Sourcebook on Amazon! 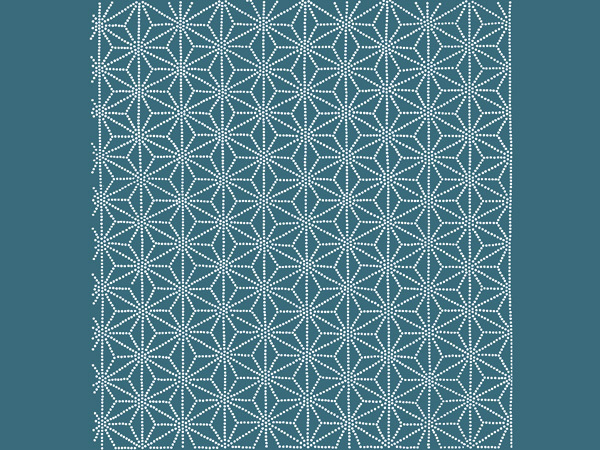 : Pattern Sourcebook: Japanese Style: 250 Patterns for Projects and Designs A collection of traditional Japanese patterns plus a CD ROM companion featuring 250 for use in design work. 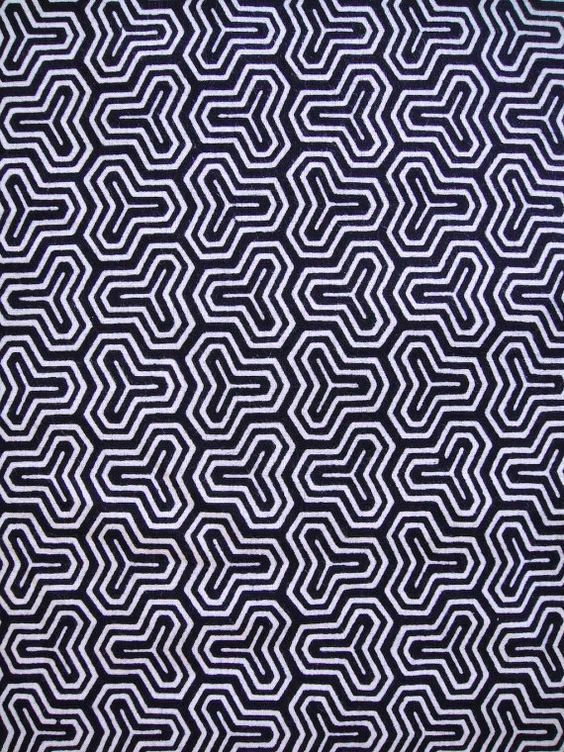 Uroko pattern has been used as a talisman warding off the bad luck since the pattern is associated with a snake and a butterfly which shed its skin or chrysalis regenerate themselves. 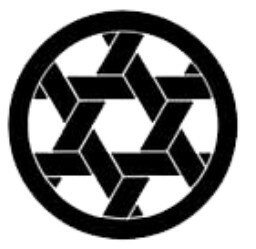 Although its meaning related to regeneration, these pattern has been used simply as a pattern of a triangle as well. 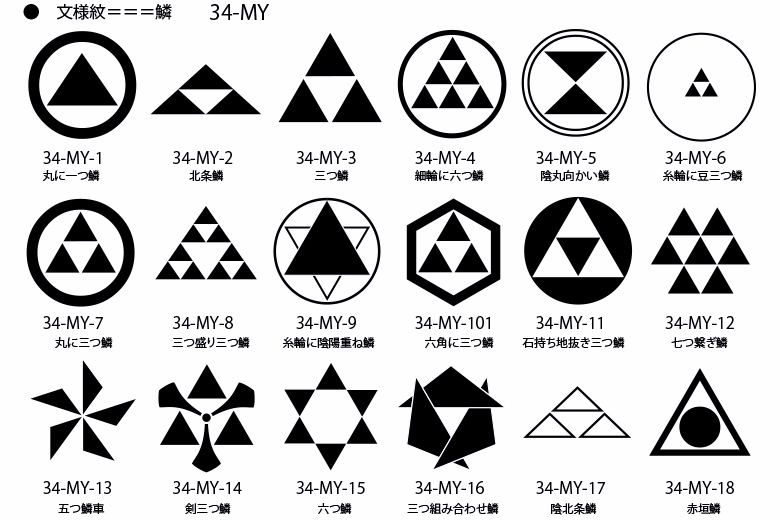 In Uroko Kamon, most of them have a regular triangle, but Hojo clan of Kawachi Sayama has an isosceles triangle which has the longer bottom line is called “Hojo Uroko”. 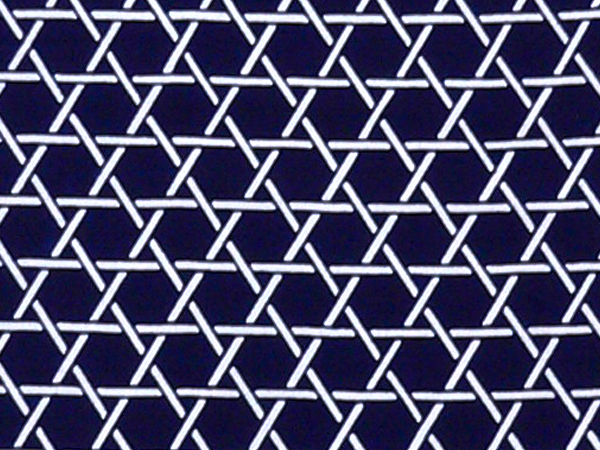 Kagome pattern originated from reticulation of a bamboo basket. The pentacle-like design is believed to ward off the bad luck, so it’s been used as a talisman as well. Also, it has a meaning to enclose the spirit of a man or a child from wandering. It is designed with things around the water, has been used in many designs. 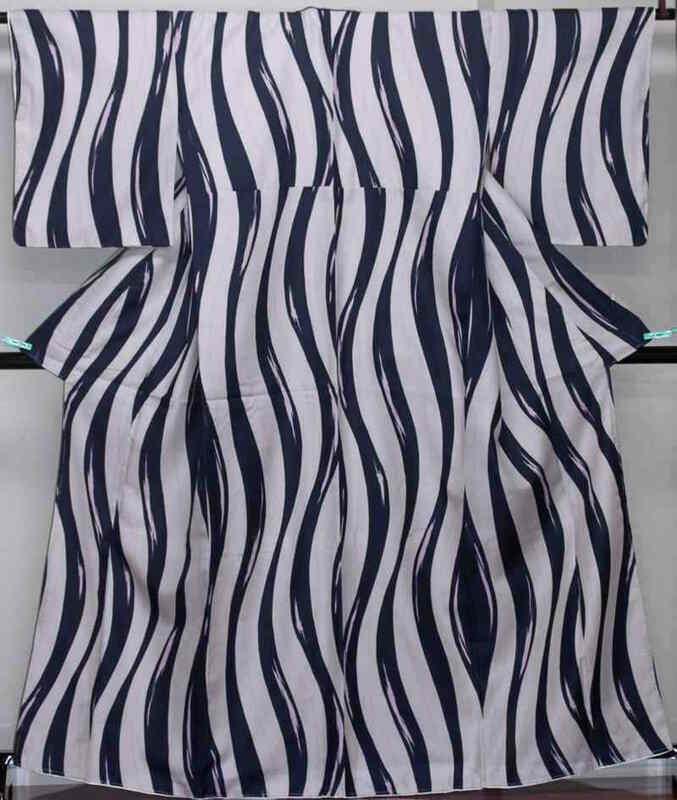 Ichimatsu pattern named after a Kabuki actor, Sanogawa Ichimatsu who used this pattern a lot and kimono with this pattern became pretty among people later. It’s a universal pattern you see everywhere around the world which is called checker pattern such as we see the pattern on a chessboard. 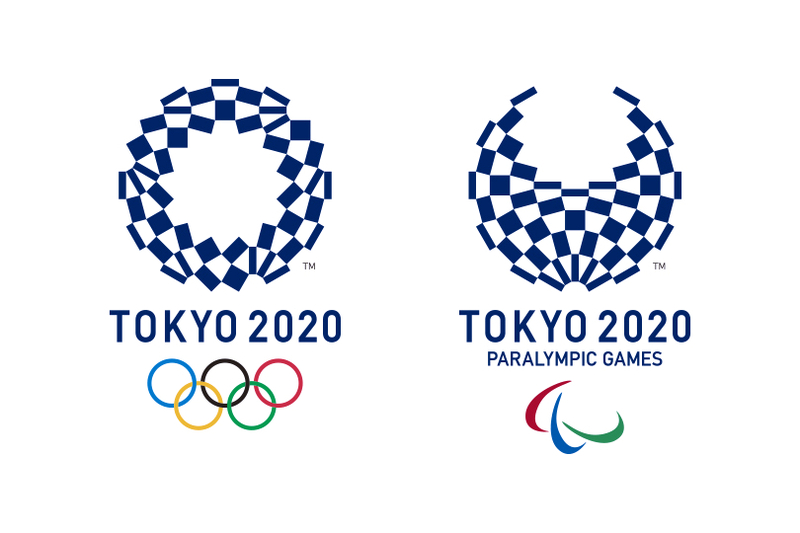 We can see them in the emblems of the Olympics and the Paralympics which will be held in Tokyo 2020. Chrysanthemum has been the symbol of the autumn and loved by Japanese people as well as cherry blossoms. It was introduced in Japan in Nara period as medicine from China. Japan adopted the tradition of Choyo Festival, which is held on the ninth day of the ninth month according to the lunar calendar from China; chrysanthemum becomes a symbol of longevity and people cherished the sight of chrysanthemum itself. In the Heian (794-1185) and Kamakura period (1192-1333), patterned chrysanthemum was everywhere from papers to traditional crafts. It is in Muromachi period that chrysanthemum became one of the symbols of autumn. 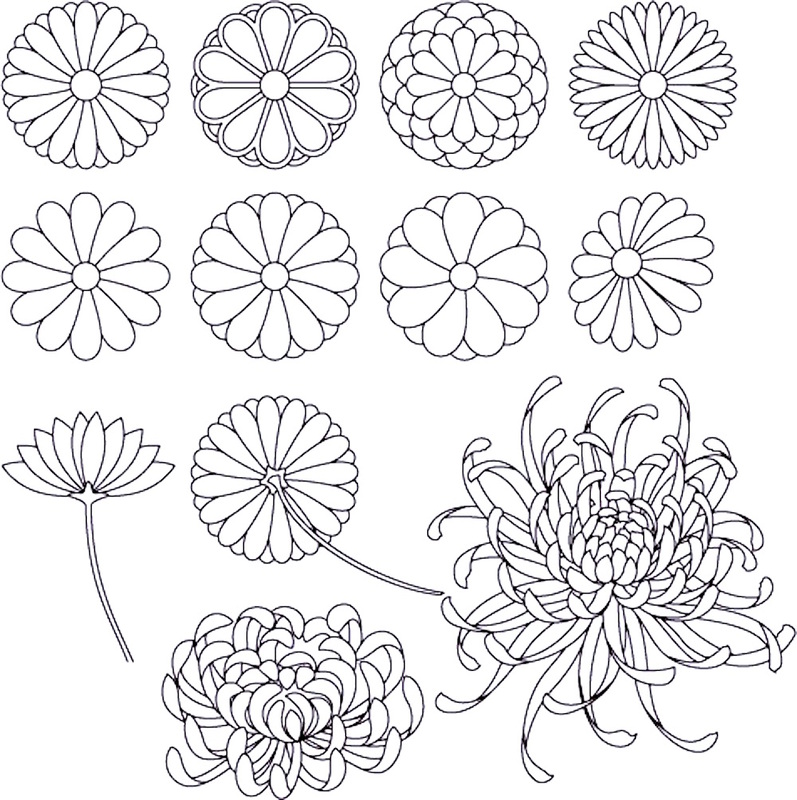 In the Edo period, people improved the seeds of chrysanthemum and it gained the value of ornamental plants. Large-flowered chrysanthemum began to be seen from this era. 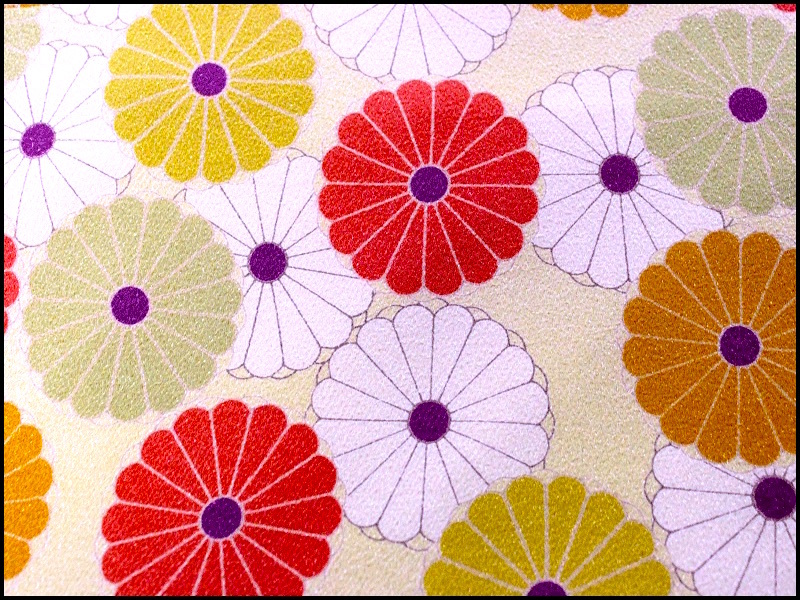 Although it’s the symbol of autumn, chrysanthemum can be used all year round as a lucky charm pattern. Chrysanthemum was first used by ex-Emperor Gotoba in the late Kamakura period (1192-1333) and it became the Imperial family crest to this day. They are commonly called the Chrysanthemum Throne. 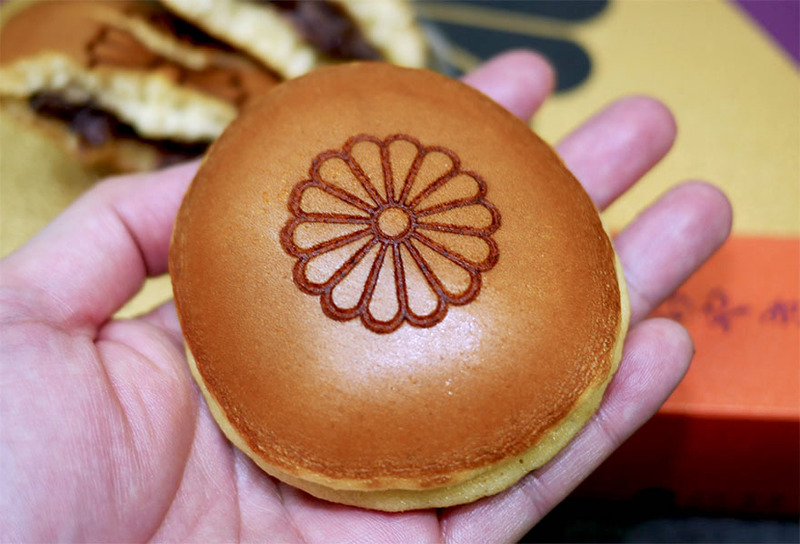 By the way, the dorayaki above looks so good, doesn’t it? It looks so noble, so to speak. Hello! Great work here, thank you so much for the information. 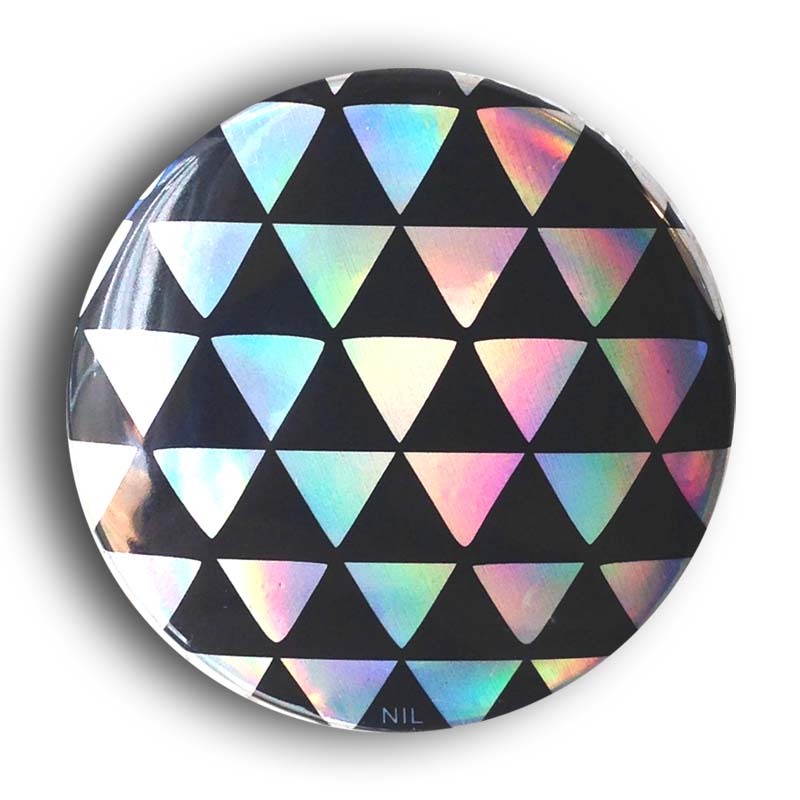 I have noticed that many of these motifs were used in the Western world during the Art Deco movement. 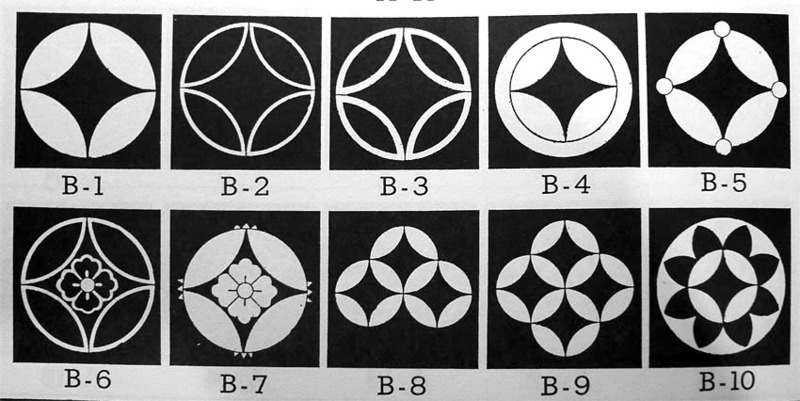 Western artists were probably infuenced by these ancient Japanese designs. Yoshitoshi, and so on. 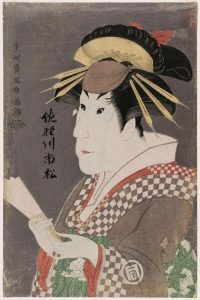 Their woodblock prints were one of the most entertaining things in the Edo period (1603-1868) when the townsmen culture flourished. These artists were working hard to entertain people with fresh, unexpected, and inconceivable techniques and perspectives. One of my favorite artists, Alphonse Mucha, although he was not in the Art Deco movement but in the previous movement, was the bearer of the Art Nouveau. I sense the same types of sophistication in his posters. What is a stacked diamond shape called as? So we could tell you exactly what it is. Excellent summation of these lovely designs I’ve been using in my work for a long time. Thanks for the comment! What kind of product or service you’ve been using these designs for?